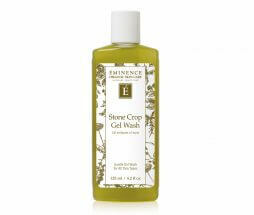 Wash away impurities and help remove surface dirt and oil to experience radiant and smooth skin like never before. 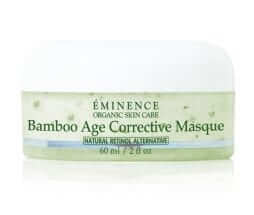 One our most popular selling cleansers for dry and mature skin. Receive a complimentary mystery gift on orders over $500. Adds at checkout. While supplies last. Registered customers only. Wash away impurities, remove surface debris and experience smooth skin like never before with this multi-action, exfoliating cleanser infused with exotic monoi. 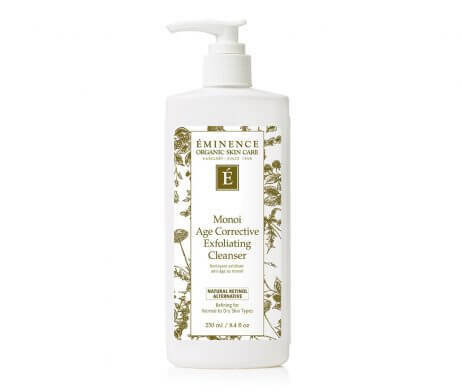 The Eminence Monoi Age Corrective Exfoliating Cleanser is cruelty-free and formulated without parabens, sodium lauryl sulfates, synthetic dyes, petrochemicals, animal by-products, phthalates, GMOs and triclosan. Mix (dilute) a small amount of product (pea size) with water in hands. Apply and massage into the skin with fingertips in a circular motion, covering the face and neck for 1–3 minutes, avoiding the eye area. Completely remove with a damp face cloth and finish with an application of toner. Organic Phytonutrient Blend™ [Aloe Barbadensis (Aloe) Juice*, Terminalia Ferdinandiana (Kakadu Plum) Juice*, Prunus Cerasus (Sour Cherry) Juice*, Myrciaria Dubia (Camu Camu) Juice*, Citrus Limon (Lemon) Juice*, Malus Domestica (Apple) Juice*, Calendula Officinalis Flower Extract*, Daucus Carota Sativa (Carrot) Extract*, Trifolium Pratense (Red Clover) Flower Extract*, Cocos Nucifera (Coconut) Milk*, Vitis Vinifera (Grape) Seed Extract*, Dioscorea Villosa (Wild Yam) Root Extract*, Rosmarinus Officinalis (Rosemary) Leaf Extract*, Cyamopsis Tetragonoloba (Guar) Gum*, Zea Mays (Corn) Silk Extract*, Glycine Soja (Soybean) Germ Extract*, Citric Acid, Maltodextrin (from Tapioca)* and Citrus Pectin], Zea Mays (Corn) Germ Oil*, Helianthus Annuus (Sunflower) Seed Oil*, Vegetable Glycerin*, Stearic Acid, Glyceryl Stearate, Cetearyl Alcohol, Olea Europaea (Olive) Seed Powder, Sodium Cetearyl Sulfate, Cichorium Intybus (Chicory) Root Oligosaccharides, Caesalpinia Spinosa (Tara Tree) Gum, Vegetable Glycerin, Lactic Acid, Bambusa Arundinacea (Bamboo) Leaf Extract, Benzyl Alcohol, Corn-Derived Methyl Glucose Sesquistearate, Xanthan Gum, Sodium Salicylate, Citrus Limon (Lemon) Fruit Extract, Passiflora Edulis (Passion Fruit) Extract, Ananas Sativus (Pineapple) Fruit Extract, Vitis Vinifera (Grape) Extract, Gardenia Tahitensis (Monoi) Extract, Behenyl Alcohol, Butyrospermum Parkii (Shea Butter), Ricinis Communis (Castor) Oil, Stearyl Alcohol, Protease, Subtilisin, Malus Domestica (Swiss Green Apple) Fruit Cell Culture Extract, Ascorbyl Palmitate (Vitamin C Ester), Tocopheryl Acetate (Vitamin E), Soy Lecithin, Biocomplex2™ [Euterpe Oleracea (Acai)*, Citrus Limon (Lemon)*, Malpighia Glabra (Barbados Cherry)*, Emblica Officinalis (Indian Gooseberry)*, Adansonia Digitata (Baobab)*, Myrciaria Dubia (Camu Camu)*, Daucus Carota Sativa (Carrot)*, Cocos Nucifera (Coconut) Water*, Lycium Barbarum (Goji) Berry*, Tapioca Starch (from Cassava Root)*, Thioctic Acid (Alpha Lipoic Acid) and Ubiquinone (Coenzyme Q10)]. *Certified Organic. I use this every night. I wake up with most amazing skin. This combined with the Monoi Age Corrective Night Cream has made a major improvement to my lip lines and my neck looks amazing from using this. My face has shown improvement, but I am dealing with genetic deep wrinkles, so I am not sure how much better it can get. This is an amazing product! Not for oily to dry skin My skin can be oily or dry all in the same day. I can't give this a poor rating, since this is most likely my fault. I chose this wash due to the anti aging. After using it the first time my face felt "too" moist and I could tell there was oil in the wash. I have been using it for about 2 weeks and now have nine small blemishes on my face. If your face is oily at all, don't use it. I am going to stick with the Citrus Exfoiliating Wash. The earthy smell as I wash my face, is a nice way to wake up each morning. I love this cleanser-creamy, not oily, I feel my skin drink it in. 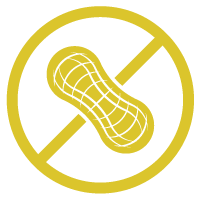 After a few months of daily use I was pushing up my glasses and my finger brushed against my face; I was amazed at how soft & fleshy my face felt and gave it a couple more disbelieving strokes. 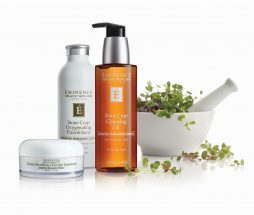 Thank you Eminence for reminding me what a clean hydrated face feels like & giving me a tool to maintain that look and feel. Smells great, great consistency and texture. I tried it weekly for several months. Unfortunately, no matter how gently I applied it, I always broke out for several days afterwards. I really wanted this to work, which is why I kept doing it for so long. I don't usually respond to these types of review request but I have been using this product for just over a year and after about 3 months of using it there is not a week goes by where someone compliments my skin. It really does work. I love how smooth my skin feels after the gentle cleansing and that my skin doesn't feel dry. I love this cleanser, gives my skin that gently exfoliated feeling. Leaving my skin feeling hydrated and soft. Not to mention the fabulous scent! My fav!! Great product I love this cleanser. Love it! Like a treat to start the day :). My skin is wonderful for a 66 year old. Been using these products for 2 years. Absolutely the best products for your skin! Very nice. Fine grind to exfoliate. Two thumbs up! 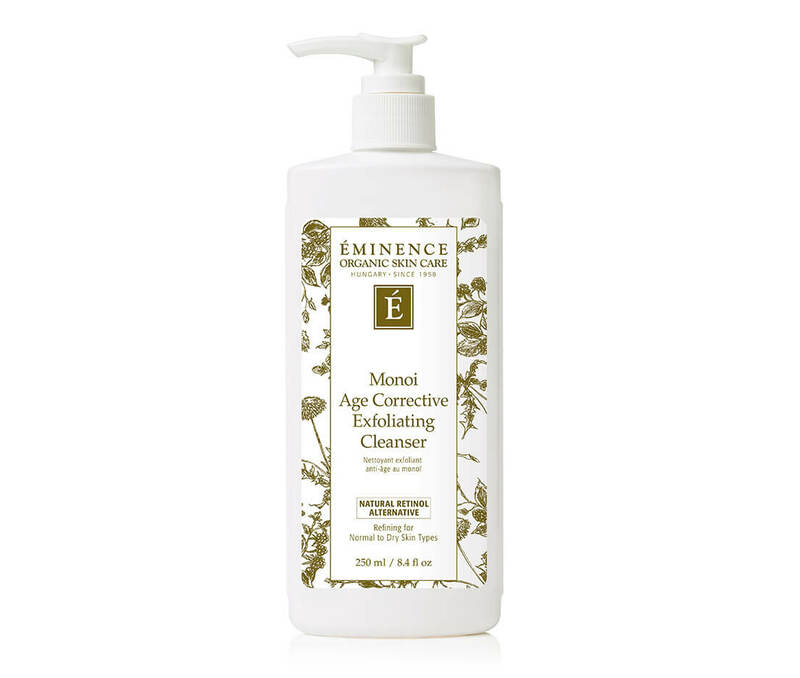 I have used this cleanser for a couple of years and really like it! 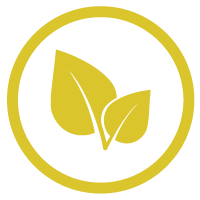 I feel that my skin is smoother and cleaner when I use it, and ready for the moisturizer I add after my shower. I highly recommend it! This cleanser makes my skin silky smooth. It smells good and feels gentle on my skin. So far so good! Love the feeling when using it - cleans my face better. Love this cleanser. It leaves my skin feeling soft and refreshed. 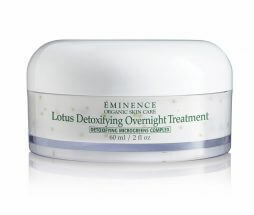 I love all the Eminence skin care products I use but this is my favorite. I love how it has little bits in it and makes my face happy!! I love how my face feels and looks after using this scrub. My face feels soft and polished, without being roughly worked. Great. Thanks for the samples. I love this cleanser. It a gentle exfoliating cleanser that really seems to work for my skin. Plus it smells amazing! Love it, feels great, smells wonderful! Love all the products!! Can't go wrong with all the choices. I LOVE THIS PRODUCT, IT CLEANS WITHOUT DRYING OUT THE SKIN. SMELLS GREAT. It made my skin feel wonderful. I like a clean feeling face. So I love this new scrub. It feels like it has tiny tiny little grains in it that are cleaning my face really thoroughly. I love the smell, too. 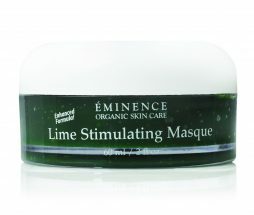 Of course I love all the Eminence products and this site as well. 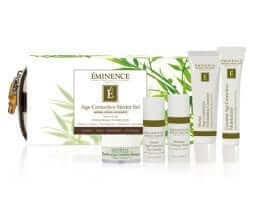 They take amazing care of me with a personal touch so I dont buy my Eminence products anywhere else. I'm really happy I found them. I no longer have to call or drive all over town looking for the items I want. WOO HOO!